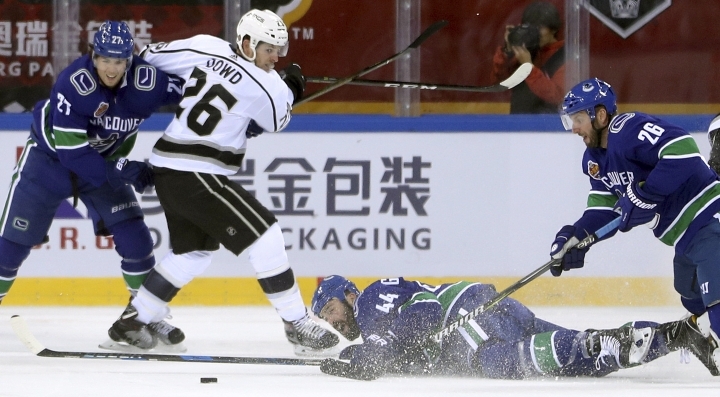 BEIJING — The Los Angeles Kings beat the Vancouver Canucks 4-3 in a shootout to win both of the NHL's first preseason games in China. 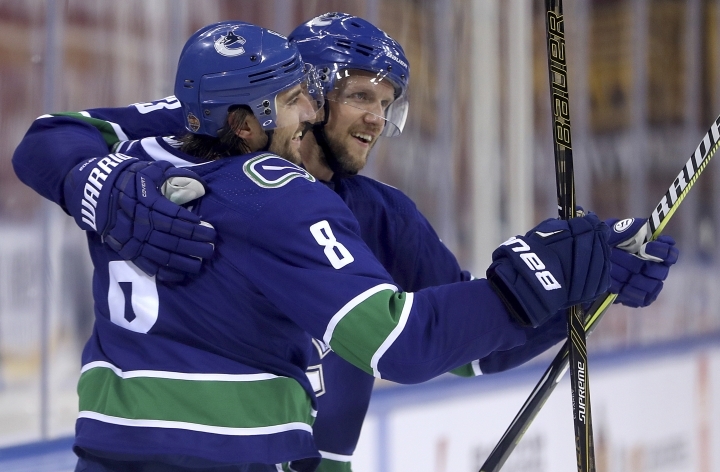 Vancouver tied the score 3-3 in the third period with a goal from Chris Tanev but after a scoreless overtime, Jonny Brodzinski had the decisive goal in the shootout. 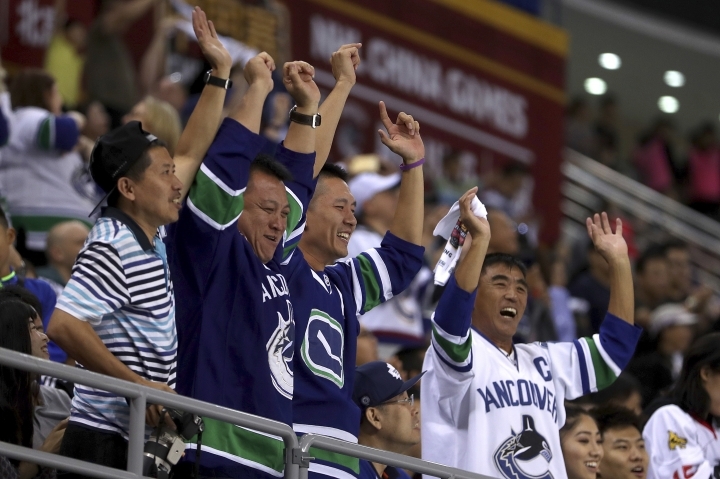 Organizers put attendance at almost 13,000, including many drawn from the Chinese capital's expatriate population. 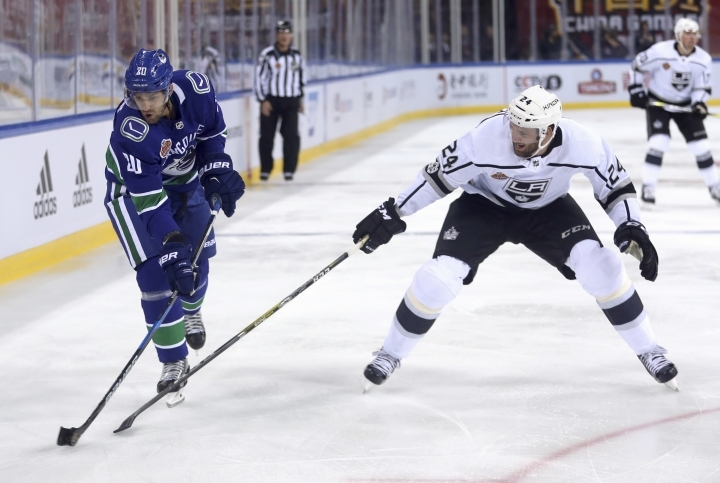 Kings coach John Stevens said time would tell if the games succeeded in boosting hockey's profile in the country of almost 1.3 billion people, where table tennis, badminton, football and basketball are already hugely popular. But Stevens said the experience benefited both sides. "I think in order to grow the game, you've got to start by exposing the game, and it's my hope that we made big inroads in doing that," Stevens said. 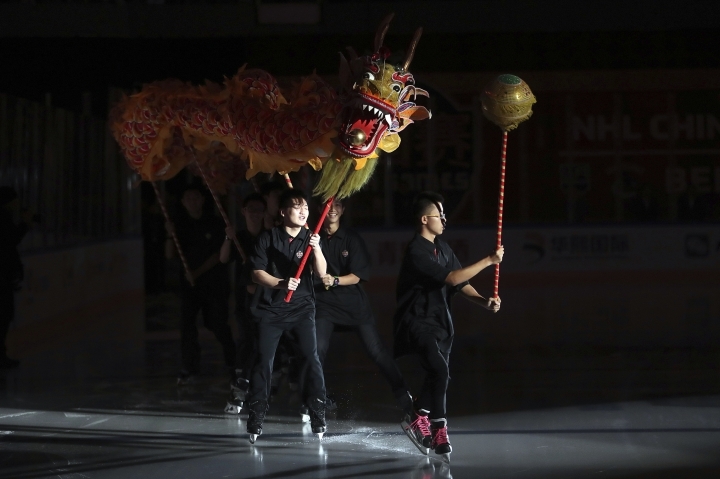 Canucks coach Travis Green said the league was firmly focused on China's youth. "I hope that we've made an impact," he said. 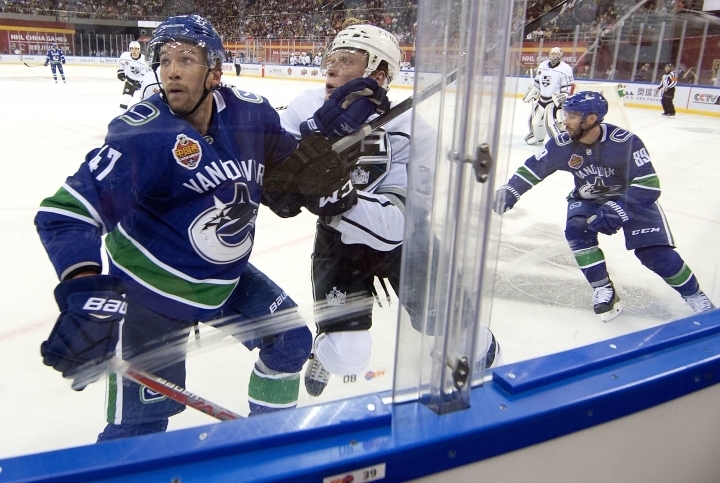 Muzzin was among the many who said they'd been blown away by a visit to the Great Wall of China. The overall experience seemed to have a positive effect on his performance, which Muzzin said had "flourished these couple of games here." 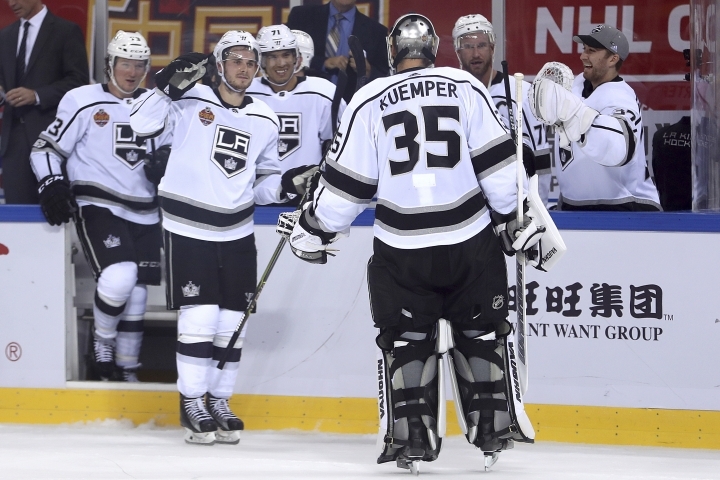 The Kings won the first game in Shanghai on Thursday 5-2.